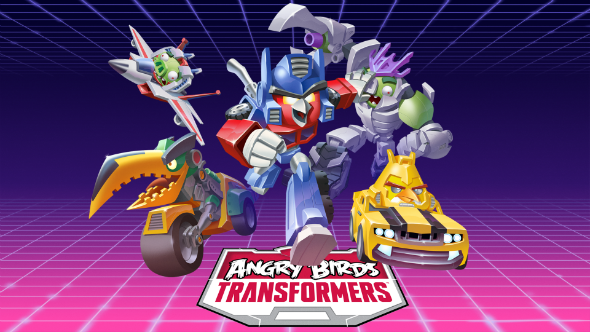 According to the press release, published on the Rovio’s website, Angry Birds Transformers game will be available on several platforms, including the mobile ones. Besides that, Hasbro will launch the consumer product line (the thematic toys, etc. ), dedicated to this project. 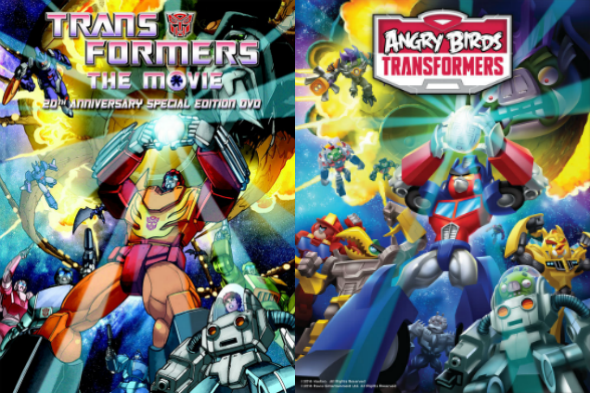 “We’re really excited to combine the iconic Transformers universe with the quirky world of Angry Birds. This mash-up is going to appeal to those who grew up with the brand in the 80s, as well as fans of the brand today. People are going to love it!” - Blanca Juti - Chief Marketing Officer of Rovio - has said. Angry Birds Transformers game will reveal the fresh funny story and will present us not only the well-known characters, but also the new ones. The gameplay will be traditional, but it’s quite possible that the developers will add some specific element to diversify it. For the current moment the exact project’s launch date is confidential, but, according to the official information, it’s supposed to be released very soon. Are you a fan of these franchises? Are you interested in the new Angry Birds Transformers game?